How well do you know your email program? Without a little bit of training, you could be missing out on many time-saving features. If your workplace is using Outlook, or a newer version of Outlook, an office training may be a valuable productivity tool. Did you know there are many keyboard shortcuts for Outlook that you can use to quickly and easily maneuver between your email program and calendar? For example, you can hit Ctrl+R to reply to an email. Outlook also has a Quick Steps feature that provides shortcuts for moving emails to a certain folder and, at the same time, marking those emails as read. You can set up notifications that sound when you have an important email but remain silent when spam comes through. Create templates for repetitive emails. Set up search folders for priority emails. Save emails as files in an .msg format. Run a to-do manager program. Use Outlook for taking notes and adding items to your calendar. Send reminders of important events. 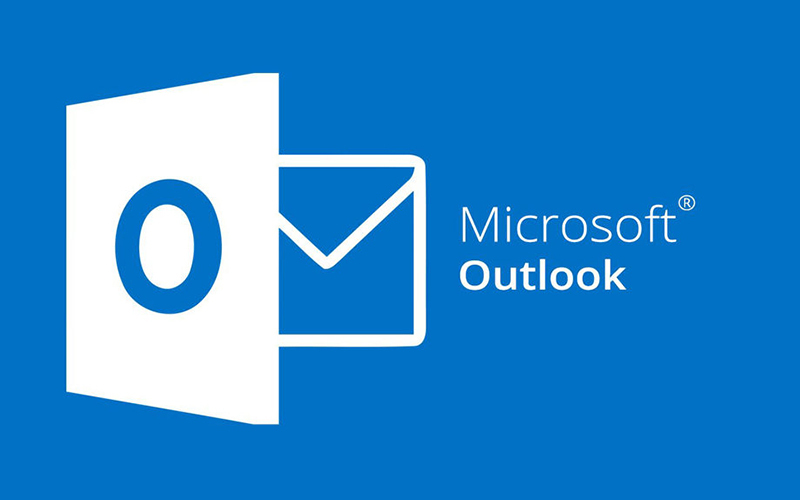 Are You Using Microsoft Outlook to Its Fullest? If you're like many Outlook users, you're not taking full advantage of the program. For many users, the problem is simply that they don't know about all of the possibilities. Whether you want to boost your efficiency at work or just want to use the program to its fullest, enrolling in an online course is a great way to study and become proficient with the many features. There are quite a few online courses available, and it can be hard to tell which option is better than the others. We wanted to present an honest and accurate look at each website. To determine our ratings, we considered several factors, including cost, length of the program, the possibility of certification, the accuracy of information and understandability. We gathered our information by reviewing each of the websites, reading through testimonials and reviews from previous students, and considering the overall reputation of the company. We also examined what you're likely to get for your money.. Some of the highest ranking online courses aren't accredited, but they do adhere to industry standards and are often backed by Fortune 500 companies and large software companies, such as Microsoft. After completing this 4 to 5-hour course, you'll be able to manage your email and contacts, save time while using Outlook, more easily organize your time, send automatic replies, create electronic business cards, enable conversation view to reduce extra emails, use Quick Steps, connect with friends and peers and design templates. This course was written with professionals in the workplace in mind and is available in five different languages. Courses may be offered in a PowerPoint presentation and could include audio and video components. Learners who complete the course and pass the assessment with at least 80% can receive credit for the course. LinkedIn is a social platform geared toward professionals, from corporate marketing executives to Etsy shop owners. In addition to the benefits of networking, LinkedIn provides training. The LinkedIn Outlook courses cover the basics and specific aspects of Outlook. The length of the sessions ranges from half an hour to just short of four hours. The first month of participation in courses is free with a monthly or annual subscription. Classes are available in English, Spanish, French, German and Japanese. 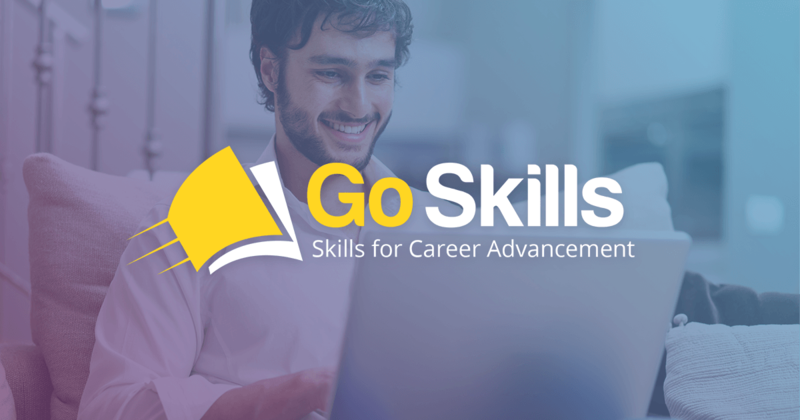 The online course from GoSkills.com provides a thorough review of the tips and tricks you need to keep your email organized, your inbox clear of clutter and your calendar maximized for efficiency. Tutors support these tutorials and are ready to answer questions about the course. The accreditation comes from The CPD Certification Service, and there are no prerequisites for the course. The class is geared toward beginners and contains 42 lessons that require about two hours of video instruction and 21 hours to study all provided materials. Those who finish the course can get a certificate of completion. You also have the luxury of doing some of your studying on a mobile device, so you can get the training done when and where you have the opportunity. Udemy's Microsoft Outlook 2013 Training – A Definitive Course is a video-based tutorial taught in English. 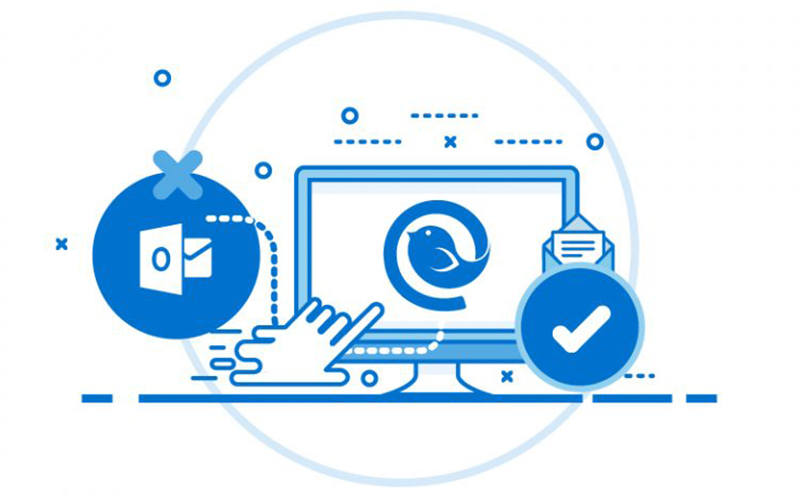 Participants in the course learn how to use Outlook in a commercial setting and may earn a certification of completion at the end of the course. Infinite Skills, which recently joined the Safari Learning Library, wrote this class. 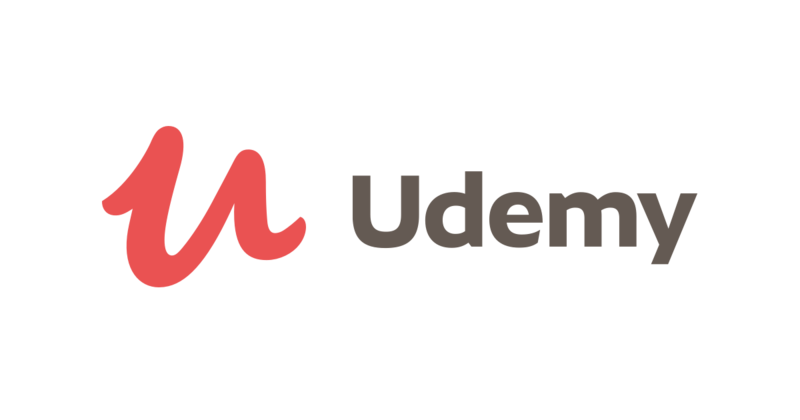 Udemy and Safari both have excellent reputations among peers and the prices of participating in courses are competitive. The complications of ownership of the course make it hard to determine whether the class or the lecturers are accredited. At Business Computer Skills, the courses are self-paced and geared toward busy professionals. Self-pacing allows students to repeat lessons and study between work and other responsibilities. Courses are offered on a six-month or 12-month basis and provide a comprehensive tour through Outlook and its many features. The videos are easy to watch and automatically pause between sections, so students are able to apply the skills they're learning. These courses are far from free but do offer a lot of flexibility and a lot of in-depth training. Business Computer Skills is an accredited business, but the company doesn't appear to have academic credentials. The LearnFree.org course in Microsoft Office covers the basics of Access, Excel, Outlook, PowerPoint, Publisher, and Word. It includes tips and shortcuts so that users can get the most out of each program. The lessons are made up of video, text and interactives. Some of the best parts of this training course are the challenges that allow users to practice the skills they're learning. The Outlook 2010 tutorial encourages learners to read through each section, with links to other features and learning challenges. This is a free site with a lot of positive reviews and multiple awards, such as the IACET Exemplar Award for External Training. Some of the groups using this site include government agencies, international service organizations and several state departments of education. It's not an official course, but it is popular worldwide. Northwestern University is a private research university, established in Illinois. The school was recognized as one of "America's Best Colleges" by U.S. News & World Report. The Higher Learning Commission accredits these courses. Unfortunately, the Outlook 2010 Basic Training is more of a how-to webpage than an actual class. Access to the page is free, and a clear graphic accompanies each step of instruction. Students or professionals who simply want a quick way to improve their existing grasp of the program may benefit from this site. We felt that the free Alison course was the best of the bunch. It's hard to beat a free class, and Alison goes above and beyond what many paid course programs offer. It receives a lot of respect from the business community and the academic world. The courses are full of research- and expert-based content. Although the company is a for-profit enterprise, it does stick to its catchphrase "that everyone has a right to an education and that education should be free." The site is set up to offer successful learning, supported by a clear path to further learning for personal, academic and workplace growth. Now, let's review our rating: The course is free. It's long enough to be comprehensive and self-paced, so you can take as long as you need to understand what you're studying. You can receive a certificate of completion if you achieve an 80% score or higher on the final assessments. Alison doesn't have academic accreditation, but it aligns with several impressive partners, including Android Developers, Cambridge University, Columbia University, Google, Khan Academy, Microsoft, Stanford and Yale. Ultimately, choosing the very best online courses for Outlook has a lot to do with your goals. Are you looking for a quick tutorial so that you can be more organized at work? Maybe you're more interested in getting a completion certificate to put on your resume, or you may be most interested in arranging training for your employees to boost productivity. Figure out your goals and then work through the steps in our buyer's guide to narrow down your choices. After reviewing our top picks, take a look at a couple that seem most promising. As you prepare to settle on one of the online courses, be sure you know what to look for. Here are some tips and questions you can use to pinpoint your best option. Are you learning for fun or for work? Do you have a solid amount of time to absorb the contents of the course or do you need several weeks to fit your studies in between other responsibilities? When you know exactly what you want from the course, you'll have an easier time choosing one. Our most important factors were costs, time requirements, certifications, respect from professionals and ease of learning. You may have other priorities. Is it important that you can access the course from your smartphone? Do you need to choose a class from a pre-approved list from your employer? While doing your research, keep track of those schools that align with your criteria. Sometimes a course sounds great until you take a closer look at the fine print. We came across "online" classes that weren't actually available online and courses that didn't have any reputable connections. Read through the syllabus to be sure it covers what you need and to be sure you aren't signing up for a beginner training when you need an expert-level course. If you're struggling to navigate the website, you may not enjoy the format of the course. This isn't a huge issue for some learners, but some online courses just look more inviting than others. This may be a significant factor for anyone who finds it hard to read small print on their computer screen or who gets frustrated with the audio from their speakers. If these considerations are important to you, factor them in. 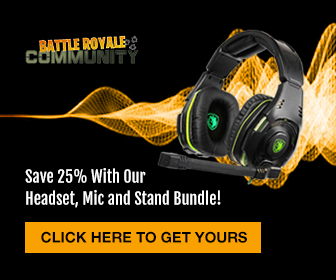 Can I speak with a representative? What does instructor feedback look like? Can I contact someone for help? Is this course available for an office training? Can I see reviews from the companies listed on your website? What are the instructors' credentials? What resources are available after I've finished the course? We think our chosen options are the top seven available. It can be frustrating trying to squeeze more into your schedule, and when you already have to add a training to your calendar, you don't want to spend a lot of time researching all of the options. With the important factors laid out clearly and some helpful tips for choosing the course that fits your criteria, you should find it much easier to settle on an online Outlook course.